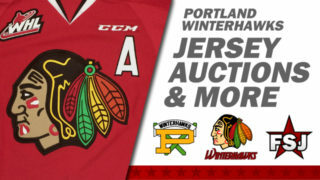 The Portland Winterhawks are pleased to announce the signing of prospect Robbie Fromm-Delorme. 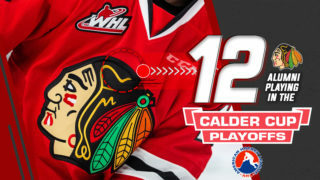 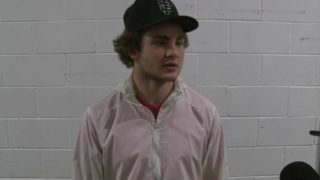 Fromm-Delorme is a 16-year-old forward from Richmond, British Columbia who was selected in the 7th round, 135th overall by the Winterhawks in the 2017 WHL Bantam Draft. 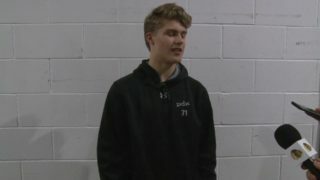 The 6’0” forward spent the 2017-18 season with The Governor’s Academy in the USHS-Prep league. 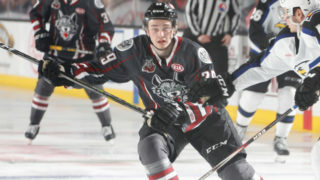 In 27 games, Fromm-Delorme had seven goals and 10 assists. 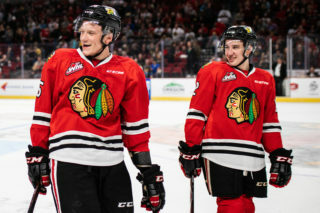 The 2002-born forward ranked second on the team in both goals and points.